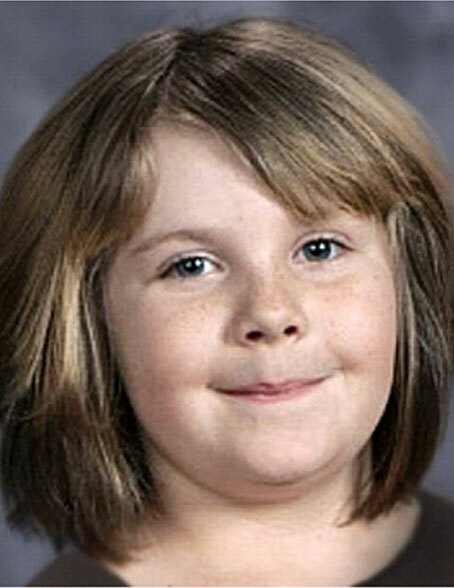 The body of missing 8-year-old Kerra Wilson has been found in a remote area in Sioux County. The Nebraska State Patrol and Federal Bureau of Investigation were contacted by a rancher and when they arrived at the undisclosed area, the body, which they believe is Kerra Wilson was found. Preliminary ID was through her clothing and physical characteristics. Kerra’s stepfather, Salvador Carlos Lopez, 32, was arrested in connection to her death, and is being held in the Scotts Bluff County Detention Center.